1 edition of The Rough Guide to House Music found in the catalog. Add another edition? 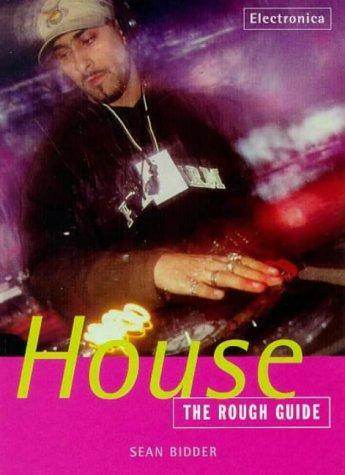 Are you sure you want to remove The Rough Guide to House Music from your list? You could'nt possibly have written a better script for the story behind the defining vinyl moment in British Acid House.